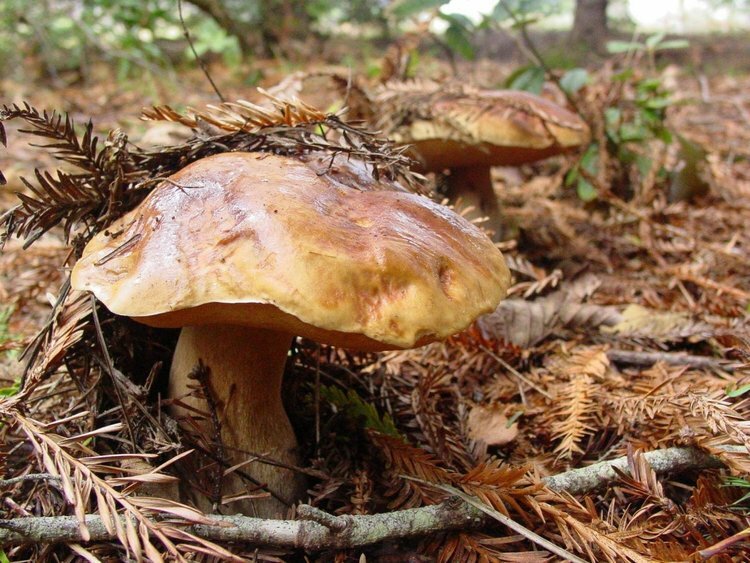 Mushrooms can be delicious, but they can also be deadly. It pays to know which ones are which! This six-part mycology course will bring you into the world of these awe-inspiring fungi and send you out an expert (or at least more knowledgeable).